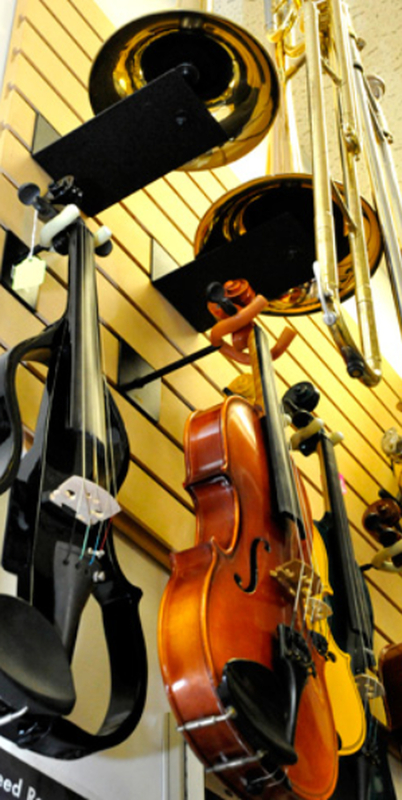 ACCORD MUSIC has been specializing in the sale, rent and repair of band musical instruments since 1997. 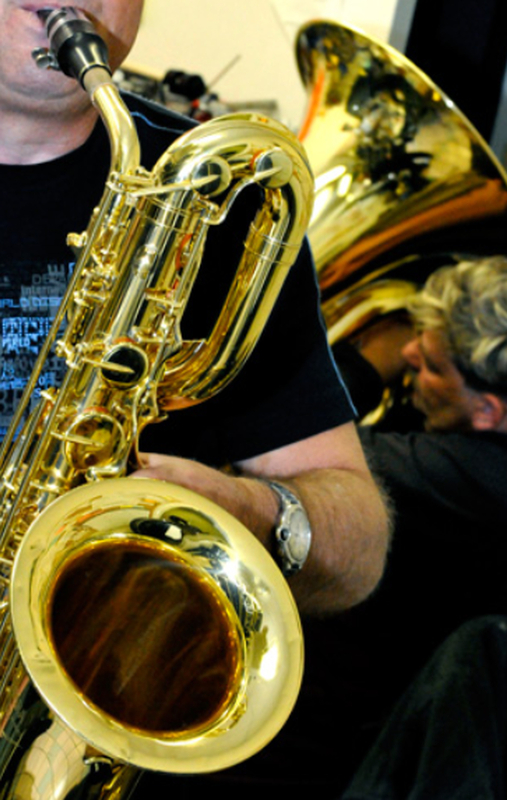 Our company is owned and operated by the professional musicians and band instrument specialists. 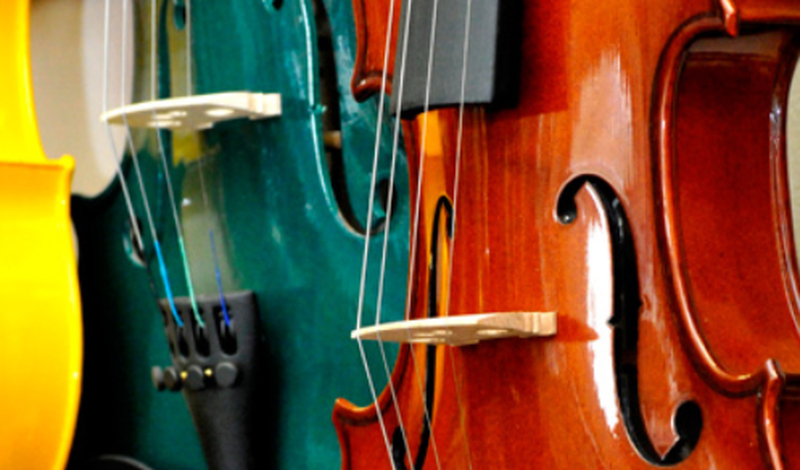 Our services cover all musician's needs, from choosing the right instrument for a student through helping professional musicians with maintenance and service. 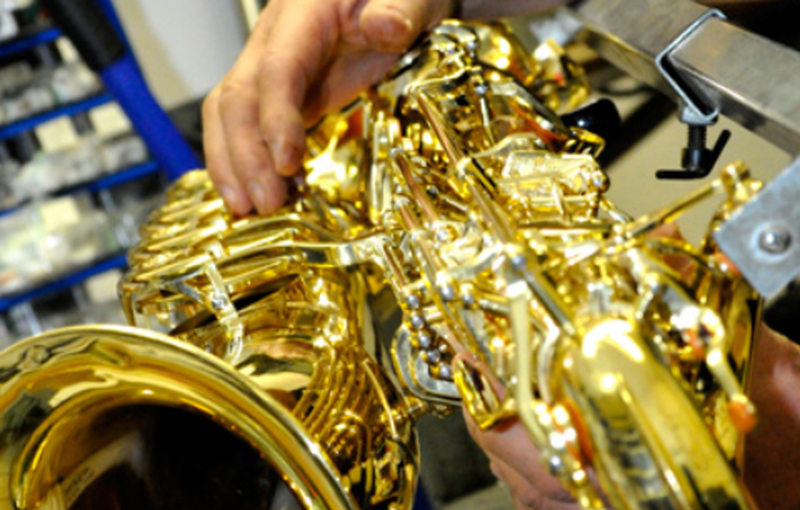 Every instrument we offer for rent is professionally cleaned (including mouthpiece sanitizing), adjusted, and tested to match the top playing condition. band instruments, guitars, keyboards, accessories and sheet music with a 1 year warranty. 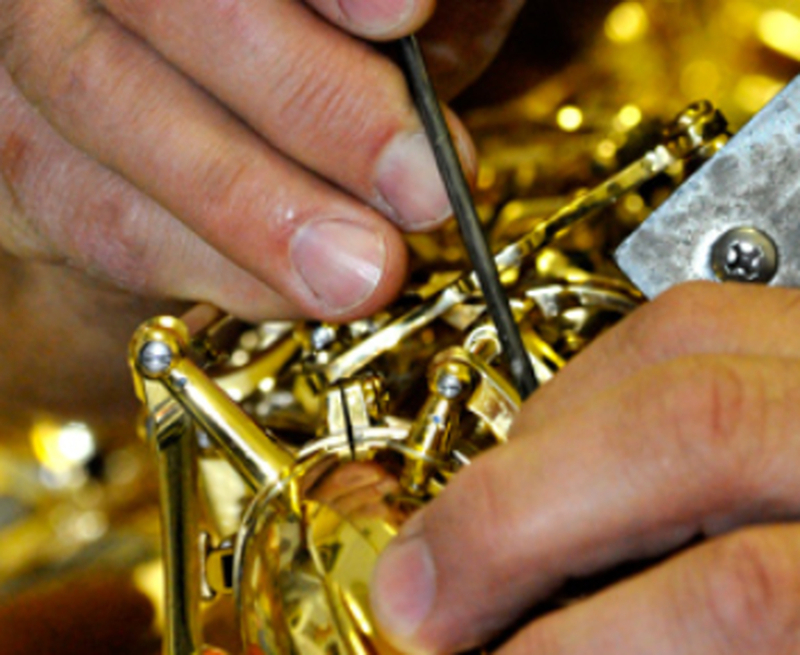 We have a complete instrument repair facility and have employed the same team of brass and woodwind specilaists since the 1997. The high quality of our services and decades of experience make ACCORD a place of choice for most bands, schools and professional musicans.